What does Hail and Storm Damage Entail? Storm and hail are weather elements that if extreme, can damage your roof. Storm damage to your private or commercial roof can disrupt a lot of things. So, it is important that you have a roofing professional who understands what having your interests protected. You have to think about protecting the building, your family, your employees, your belongings, inventory, and equipment which are all protected by the roof. A roof installed by a professional is designed to withstand weather elements such as storm and hail effectively. However, sometimes we have no control over these things, and they take their toll on the roof anyway. Ideally, the shape of a roof is designed to withstand high winds while shedding rain and snow. But in a situation where wind gets under the shingles because the shingles got loose, the roof can get pulled off. 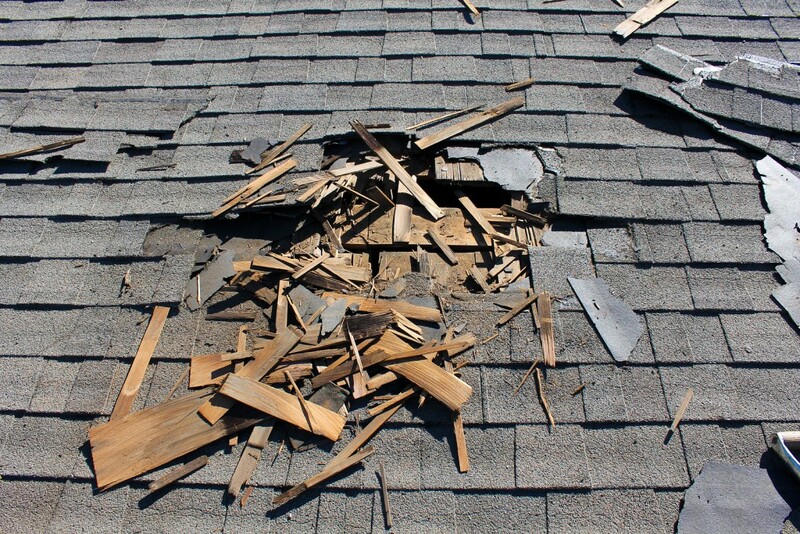 Even with expert installation, extreme winds can loosen nails and shingles, thereby exposing the roof to water damage. 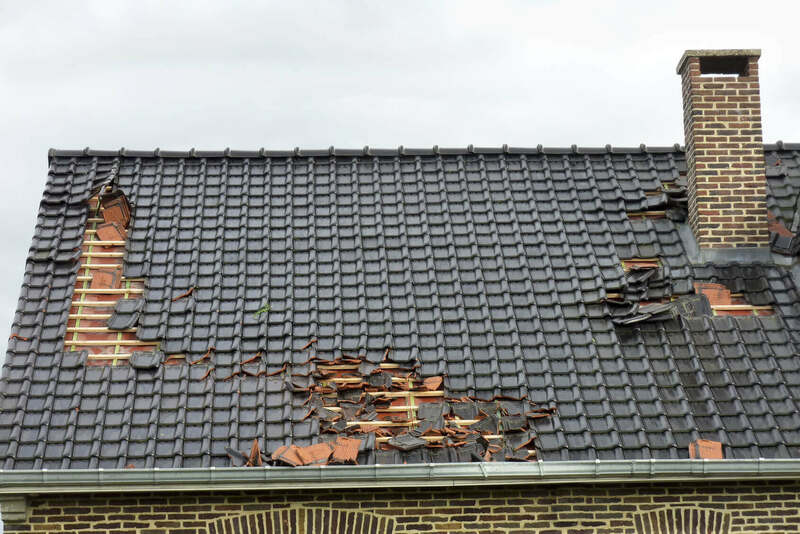 Hailstorms can be especially damaging to roofs during spring and summer seasons. If hailstones come in contact with asphalt shingles, the indentation can become weak spots that can lead to further damage. JV Contractors LLC, with our history in the business of roof installation and repairs, know how important it is to provide you with durable roofing solutions to withstand storms and hails. We have highly-trained and certified specialists in storm damage at JV Contractors, LLC. Even though storm damages can be difficult to detect, we have well-trained and well-trained experts who will figure out the problem and proffer solutions swiftly and professionally. We are dedicated to delivering to our clients excellent and long-lasting solutions. We believe firmly in being reliable and providing quality work. Also, JV Contractors will help you through your insurance claims if your roof gets damaged by Storm and Hail. We will go through the entire process with you from inspection to detection and simplify the whole insurance claims process. call us or send us an email today.